I think Sarina has great tips – so true! 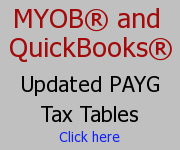 Email info@accountkeepingplus.com.au or call 0407 361 596 Australia for FREE 30 min! Thank you for sharing this post Paul. Hope your readers can get something out of these tips…they are tactics that work for me. Always look forward to your posts. Thank you Nina! Your writings have great tips also! 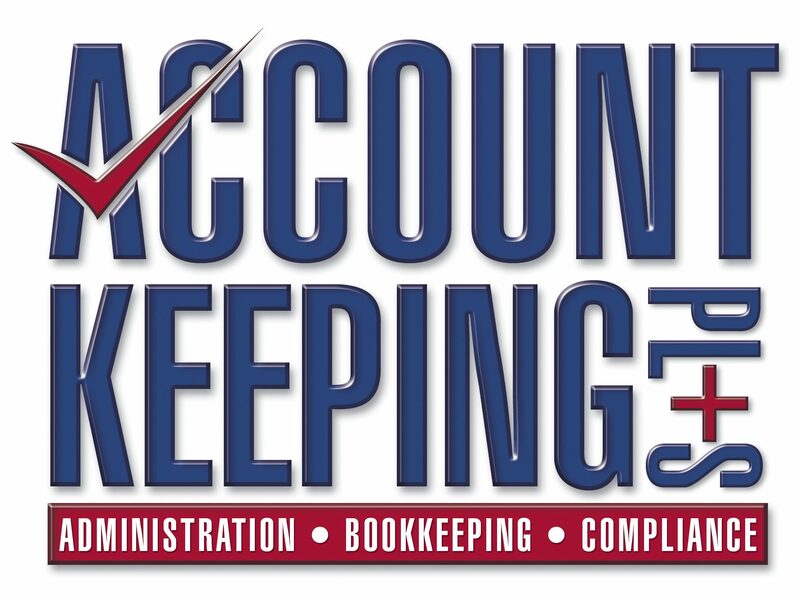 Next Bookkeeping – 7 tips for business health by keeping healthy books/accounts!